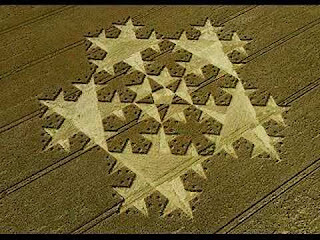 A Message from the Movie Maker ... "The Crop Circle Mystery is in my opinion one of the Greatest mysteries of our time ! 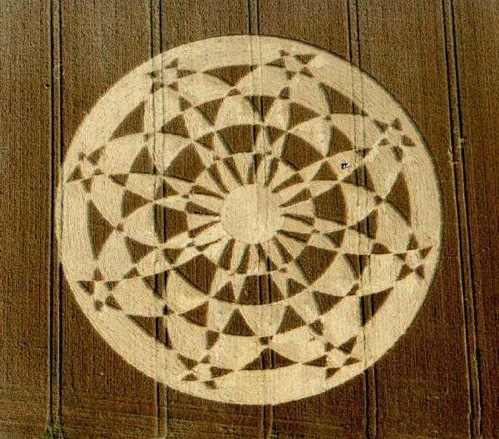 For that reason i wanted to experience this mystery myself. 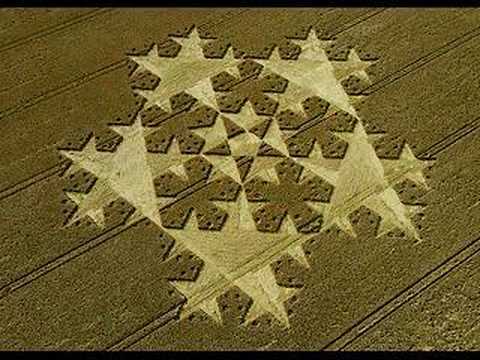 Last summer me and two other friends went to south England where the most crop circles appear in the world! We started our own quest for the truth and discovered a mystic world hidden in the providence of Wiltshire..."
The Crop Circle Season of 2009 : A Video Collage !